I have been a driving instructor for more than 22 years now. 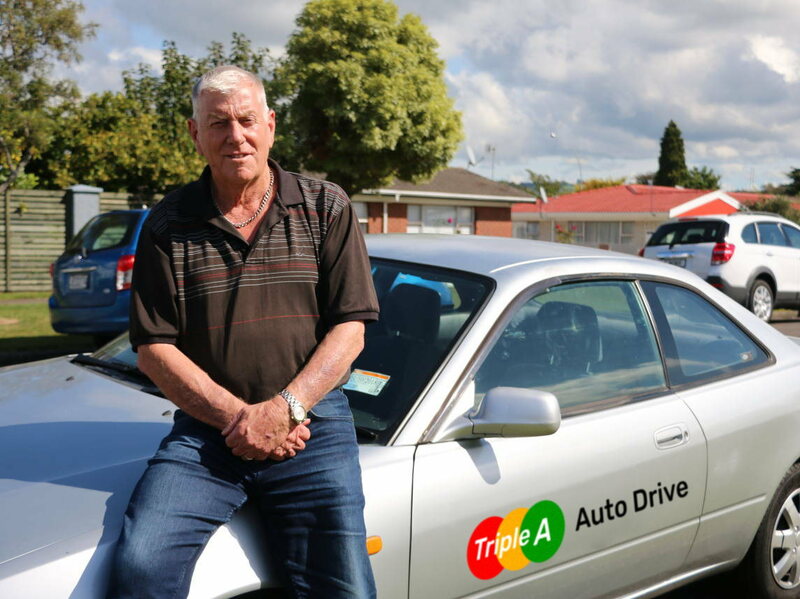 18 years in Auckland and 4 years in Rotorua. Before I became an instructor, I was a gymnastic coach and coached the Olympic team in Atlanta (1996), Sydney (2000) and Athens (2004). These experiences have thought me how to coach people in very stressful situations, with arena's full of people watching, tv camera's and photographers everywhere. I completely understand that people can be very nervous when they learn how to drive. With my coaching and instructor experience I am very confident that I can help you to get your full driver licence in a calm way.